Pat was born on Merseyside in England. She started painting sketches in pastels as a hobby in 1959. After immigrating to New Zealand in 1975 she took up painting in oils for giving as presents for friends and relatives. She attended art lessons with Lee West (Lee Grover) and various other artists. She loves to paint large canvases of New Zealand scenery. 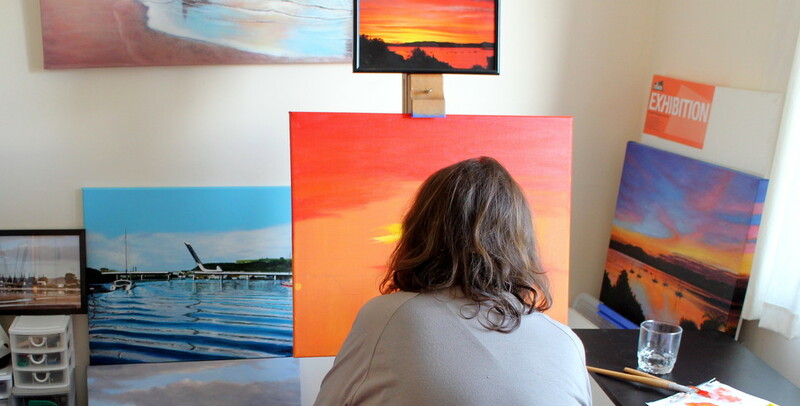 She has a passion for large dramatic paintings that is reflected in her work. 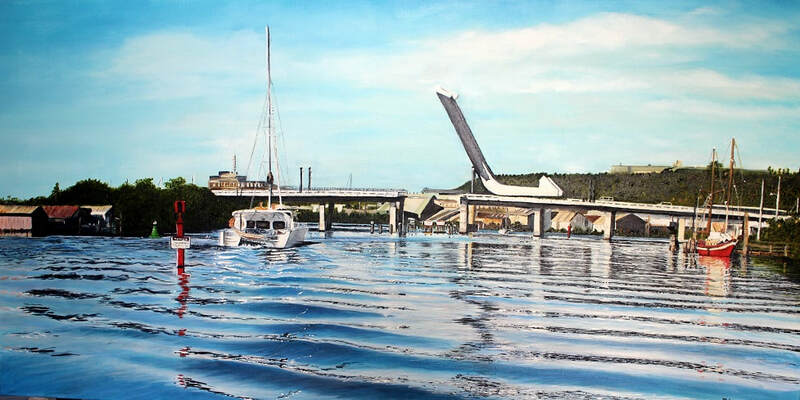 Living in Onerahi alongside the Hatea River also features in many of her paintings. Cloud, mist, sunsets, and waterfalls are very evident.